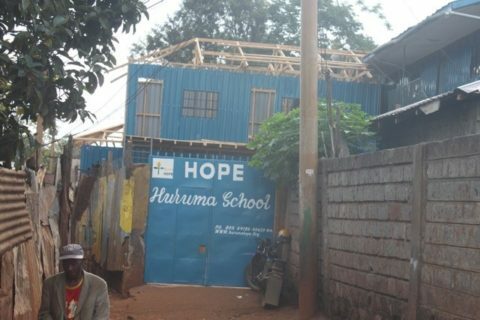 Since 2005 small teams have traveled yearly to serve the little HOPE Huruma School in the Mji wa Huruma slum. 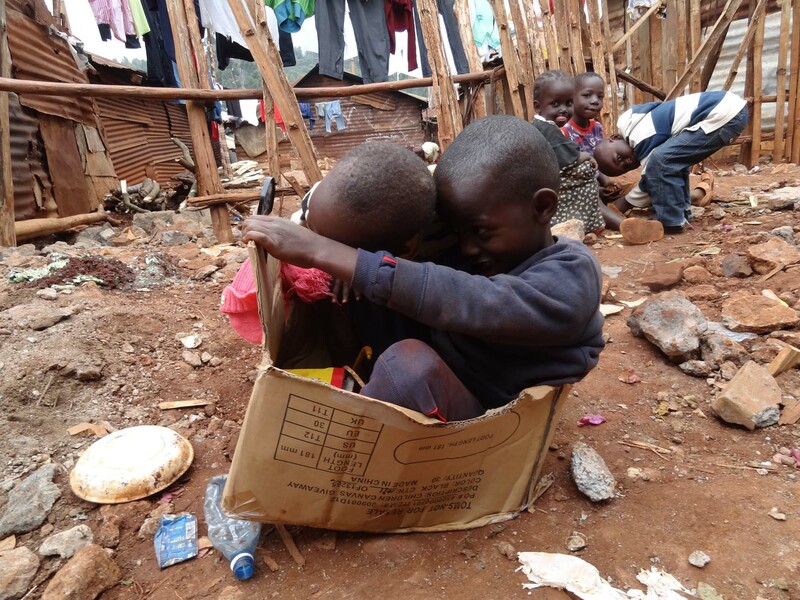 As each group arrived in Huruma they have been struck by the level of impoverishment the community suffers, especially the children who are constantly at risk due to lack of basic needs. We began in 2006 with providing funds for the children to receive a balanced lunch each day knowing this would be the only nutritionally complete meal many of them would have that day. We also paid the salary for an Administrator, 5 teachers and 2 cooks. 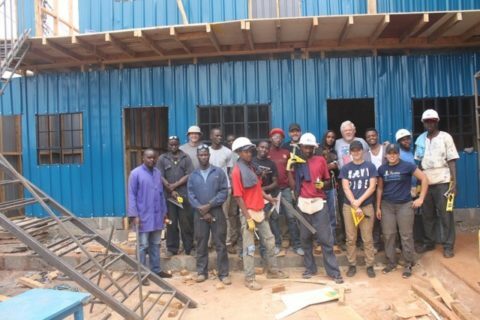 As we raised extra funds, we would provide classroom and student supplies along with a complete uniform for each child at the beginning of the year. We started to realize that some of the children needed help with ongoing health needs and found donors to help those children. 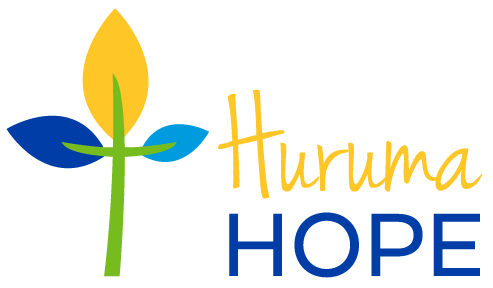 After a team of seven returned home in September 2014, they began the process of bringing HOPE International, Inc. to its current status as a 501(c)(3) entity. 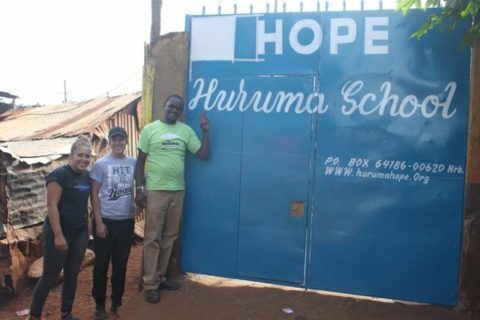 The commitment of Huruma HOPE is to increase aid and educational opportunities to children and break the generational cycle of sickness and poverty that has plagued this community for many years. 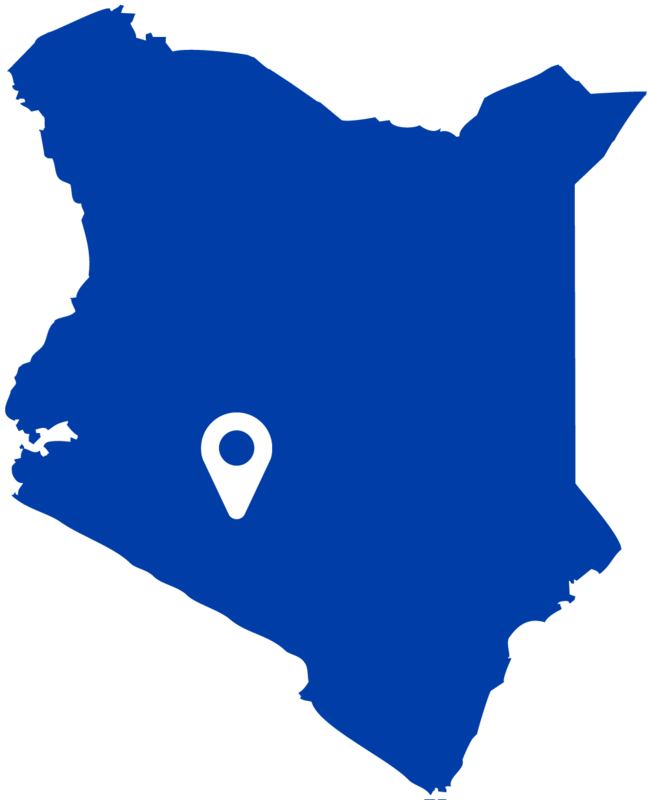 It is our hope that others will follow in our decision to support this ministry and help children in Africa rise above their circumstances through education and faith in Jesus Christ. 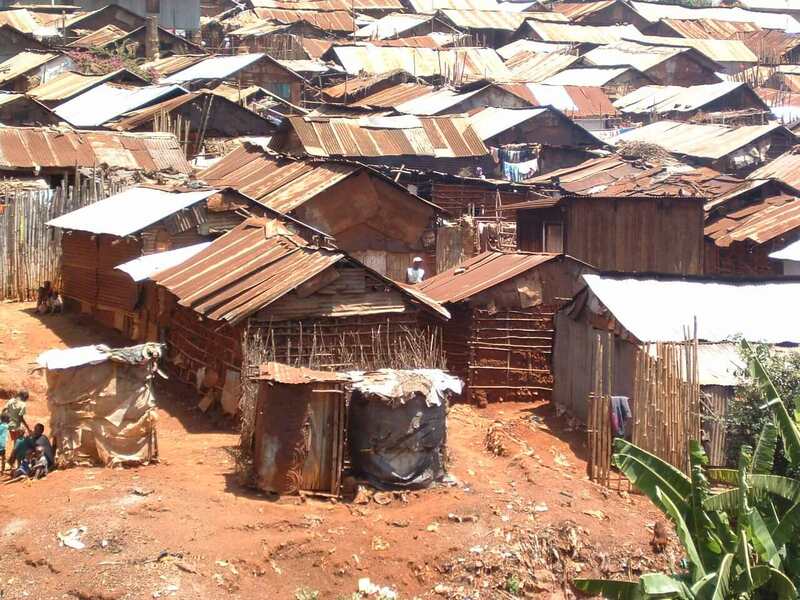 Mji wa Huruma is one of the poorest slums in Nairobi. 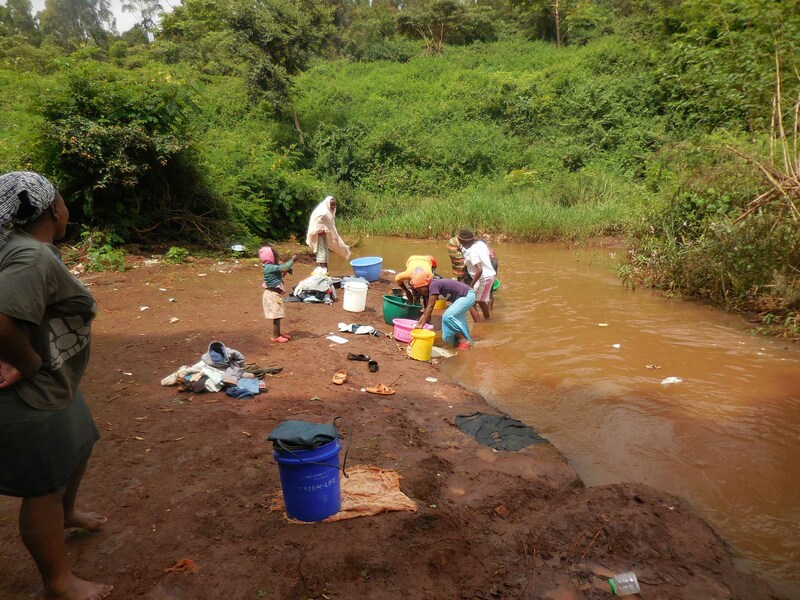 It is situated in the thick of Karura Forest and borders the upscale Runda Estate. 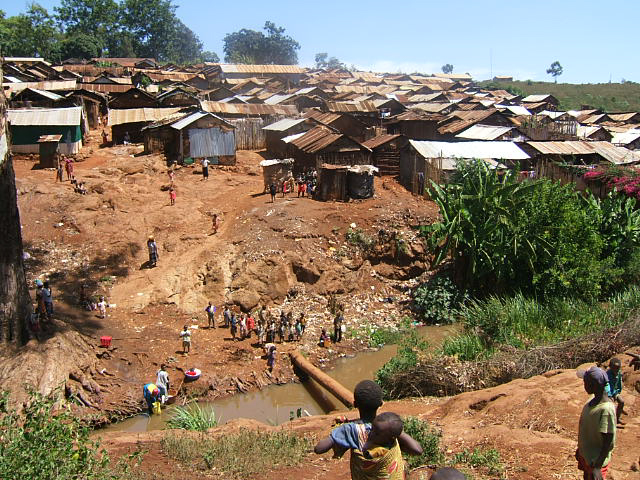 The village measures approximately 500 square meters and is home to about 3,000 inhabitants. The plot on which the village stands hugs the side of a steep hill and belongs to the government. 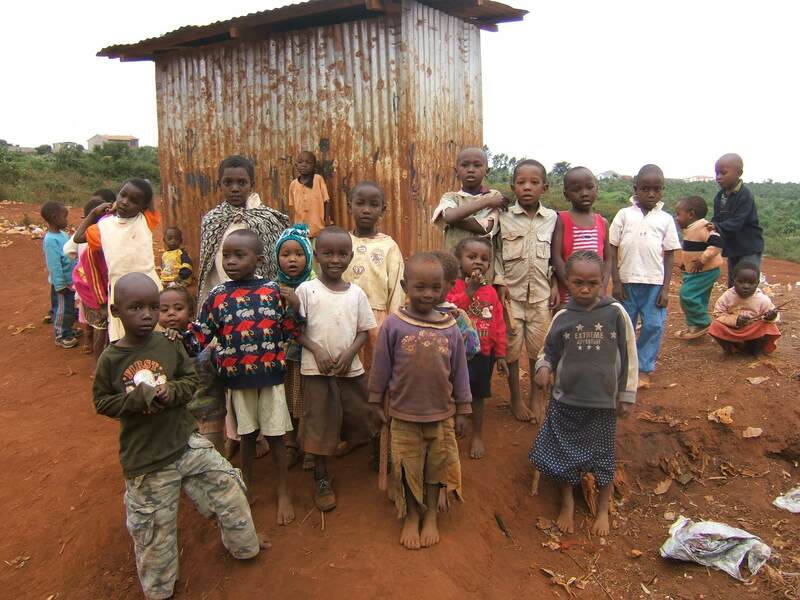 HOPE for each child to receive a good start with a quality education and continue through primary and secondary school. 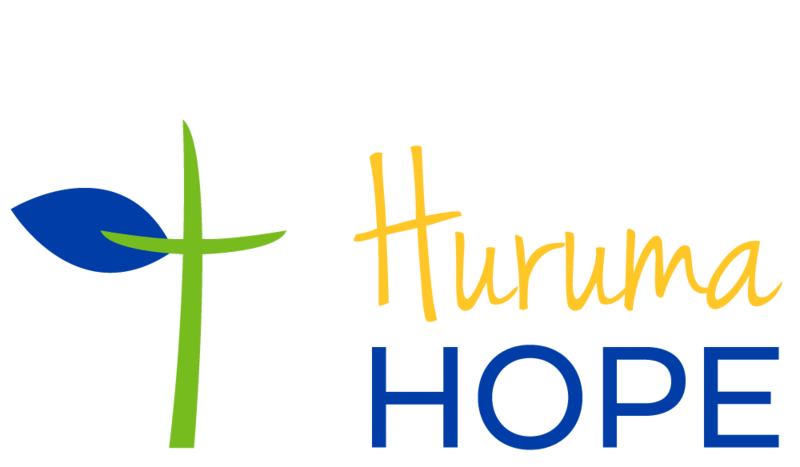 HOPE for every child and family to have a relationship with Jesus Christ. HOPE that each child will grow to become a person serving community and country. Huruma HOPE is a faith based organized and is a registered 501(c)(3) nonprofit organization.